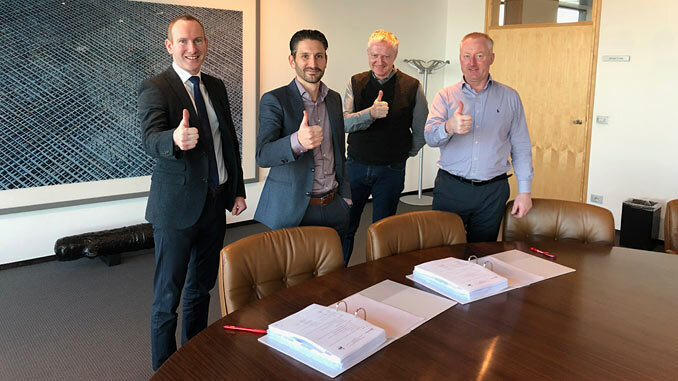 JDR Cable Systems (JDR), supplier of subsea umbilicals and power cables to the offshore energy industry, owned by the TFKable Group, has been selected by Jan De Nul to supply subsea power cables and accessories for the Taiwan Power Company Offshore Wind Farm Phase One. The project is located off the coast of Fangyuan in Changhua County in Central Western Taiwan. It is being developed by Taipower with a consortium of Jan De Nul and Hitachi as the project’s main contractor. Phase One will see the installation and commissioning of 21 5.2-MW offshore wind turbines giving a total capacity of approximately 110 MW. “And we don’t just provide a product, we provide support and reliable service to our customers globally. So, this project really aligns with our growth strategy and localisation in Taiwan, where our aim is to work alongside local partners to share knowledge, skills and expertise,” Turner adds. 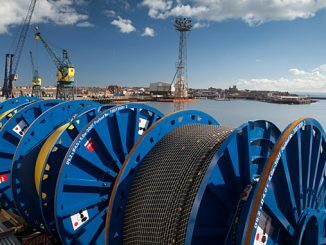 JDR will design and manufacture 65 km of array and export cable to transmit power from the wind turbines to the shore. 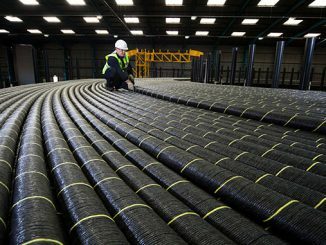 The 33kV cables will be manufactured at JDR’s state-of-the-art facility in Hartlepool, UK, supported by its group facility in Bydgoszcz, Poland, before being shipped to Taiwan for installation by Jan De Nul. The project is targeted for completion in 2020.